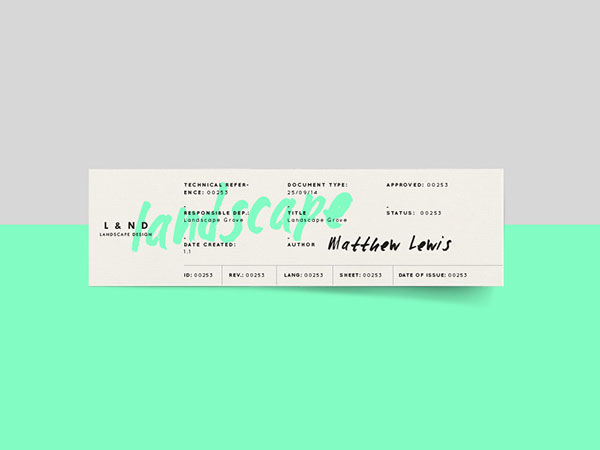 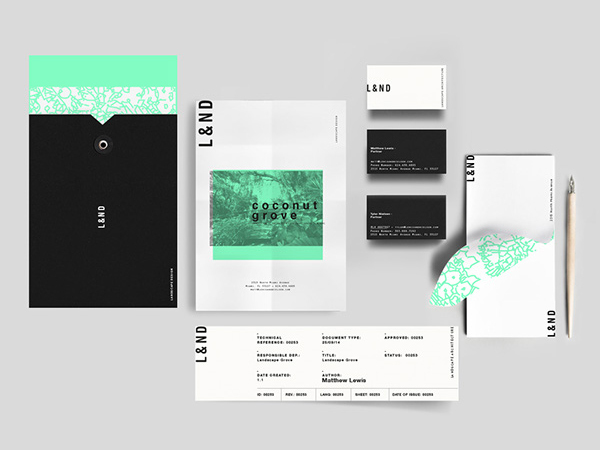 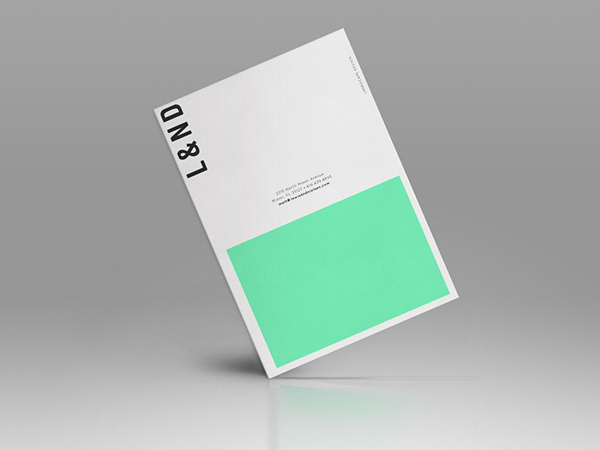 Modern and eye-catching branding for a landscape design company, by Bunker3022. 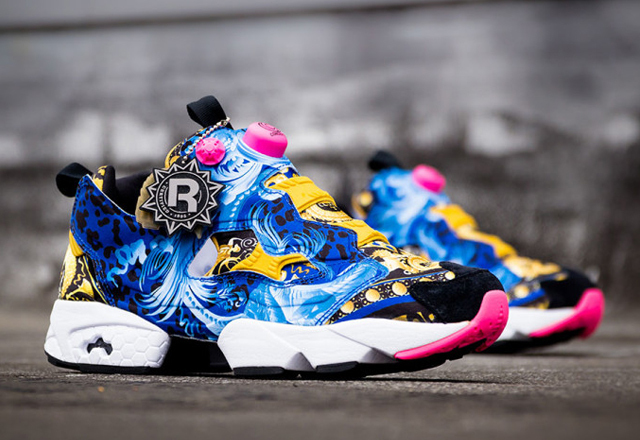 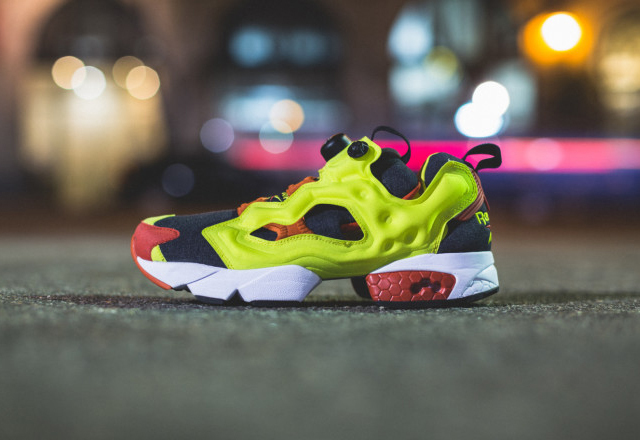 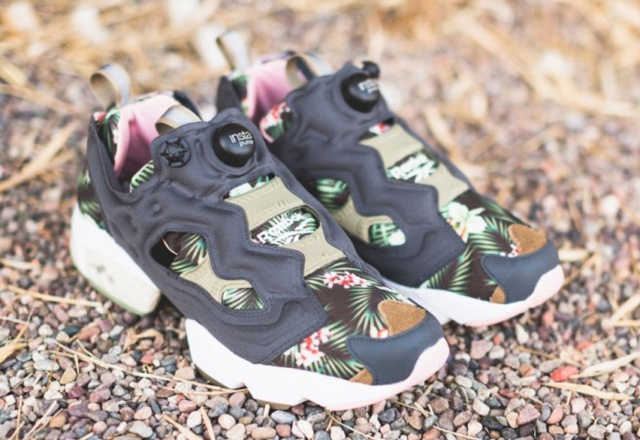 The folks over at Complex have done us all a solid and compiled a list of all 31 collaborative Reebok Instapump Furys that have been released this year. 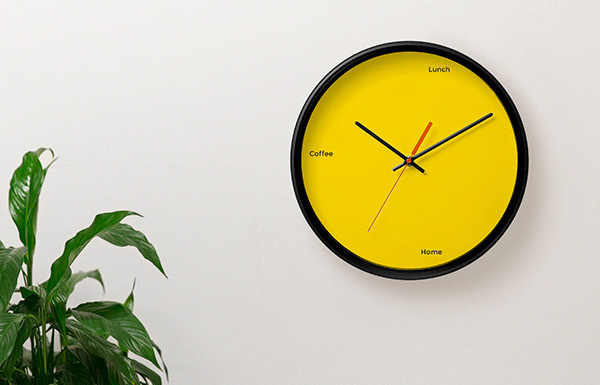 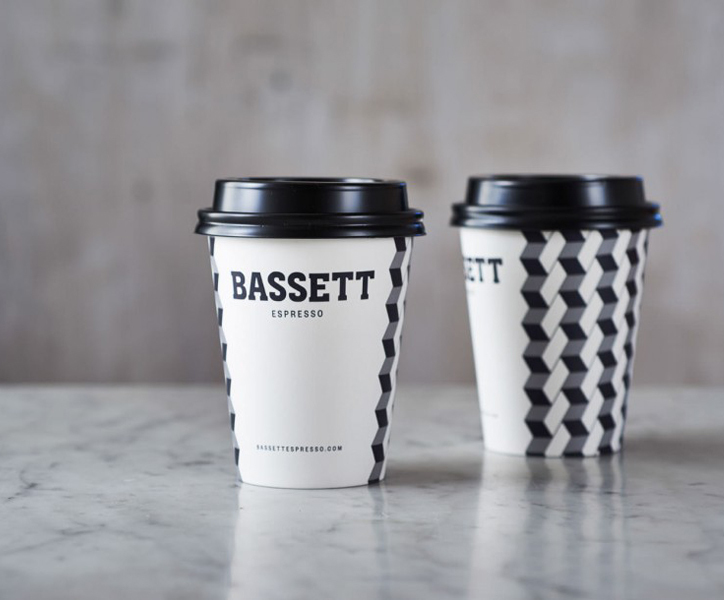 They've even ordered them, starting with their least favourite and ending with their number one. 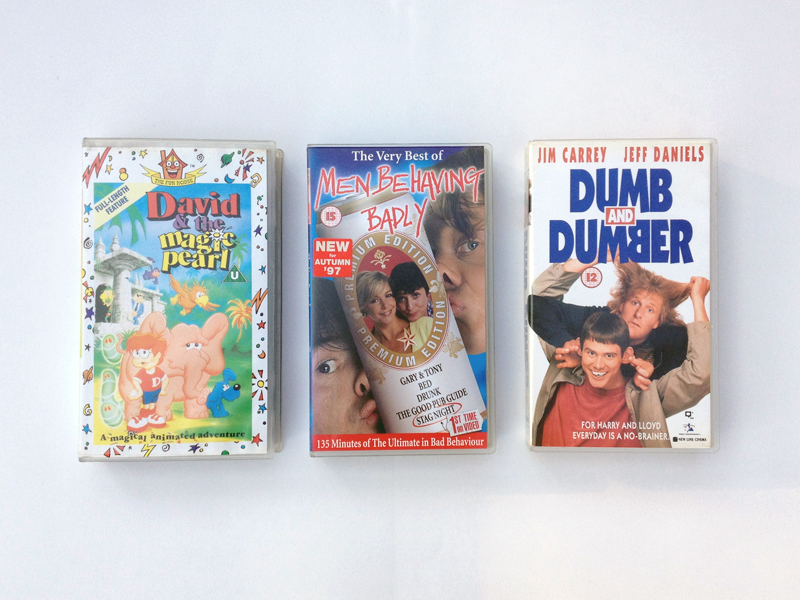 A few more gems mined from the depths of The Old School House. 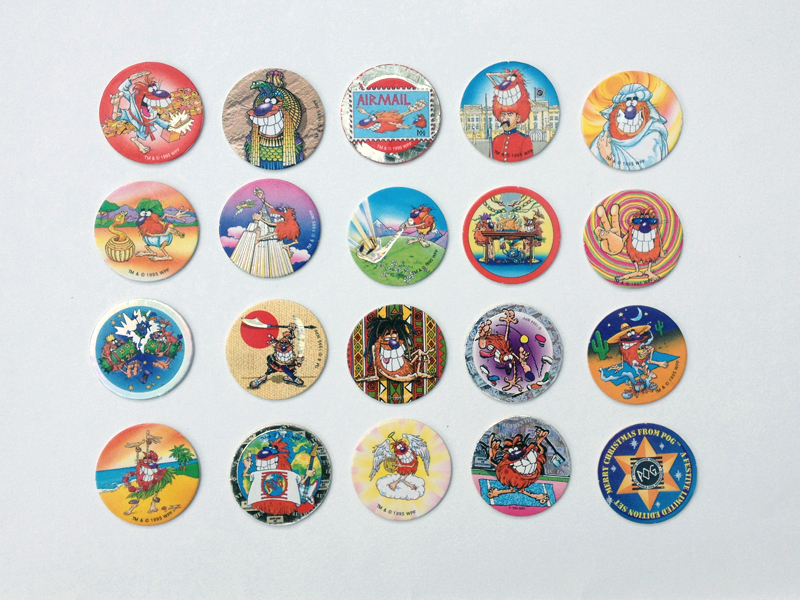 See more of my childhood here. 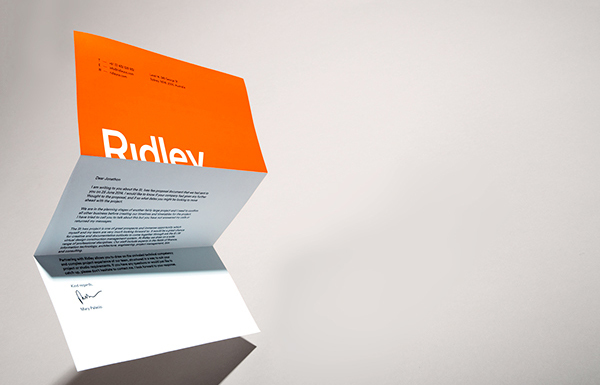 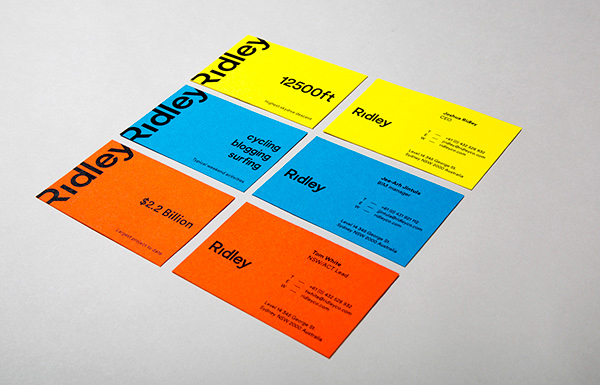 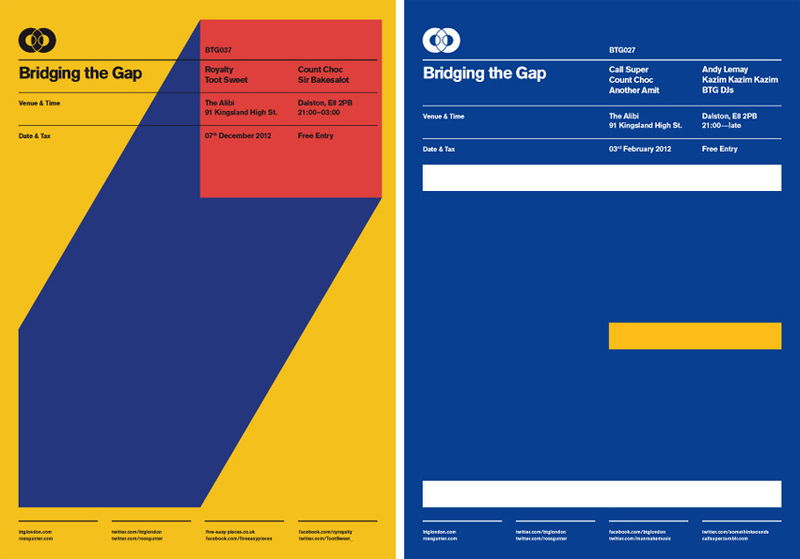 Clean yet fun identity for Australian architecture firm Ridley, by Ryan Atkinson. 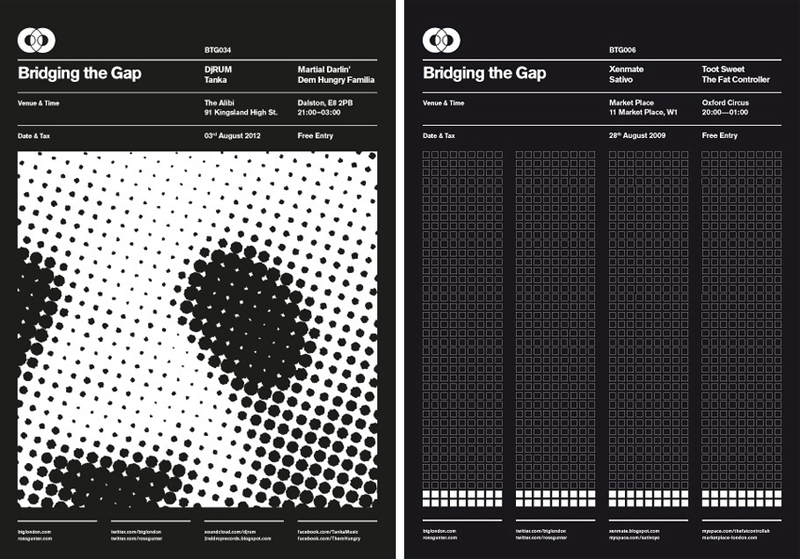 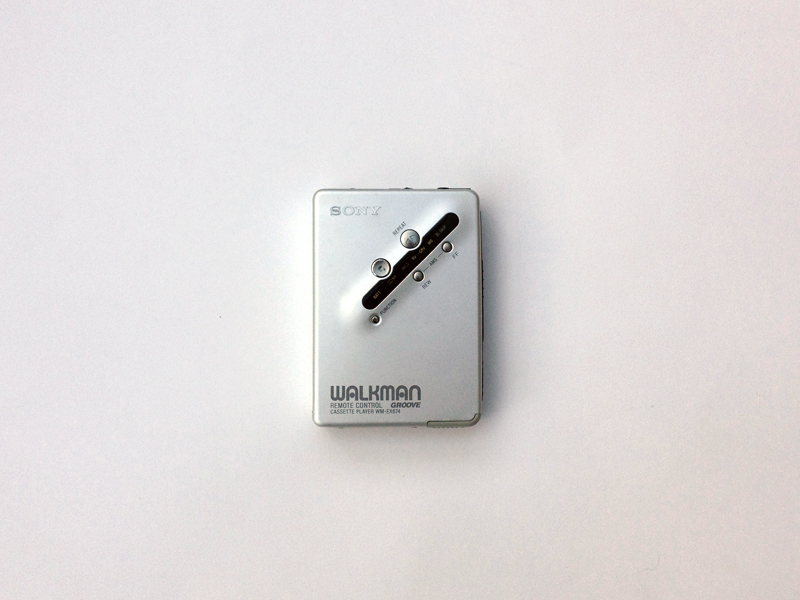 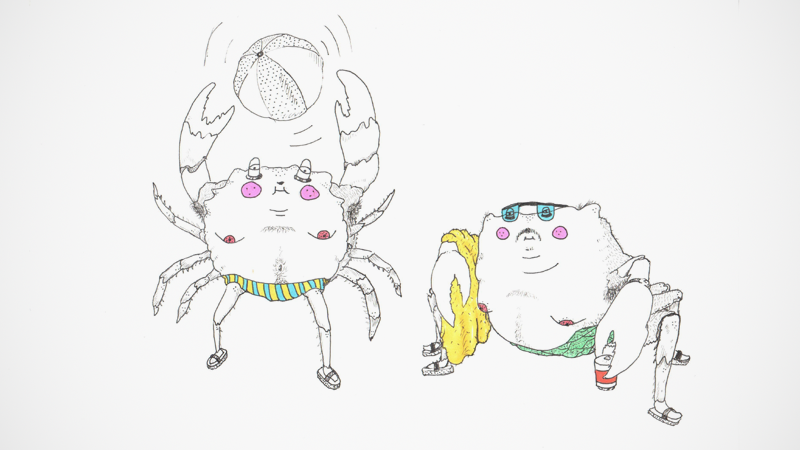 Bridging The Gap is a music and art blog curated by a bunch of creative folk in London. 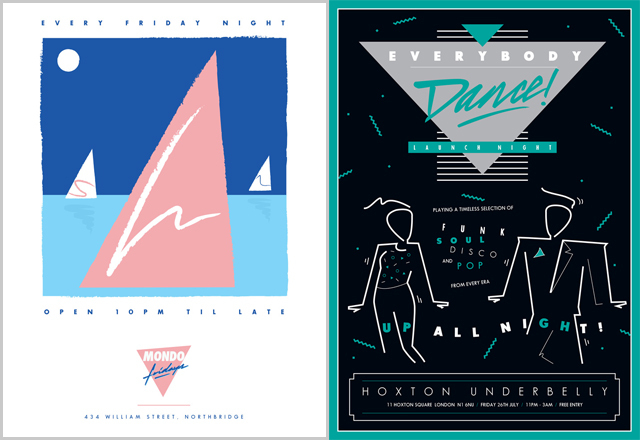 They put on a bi-monthly night in Dalston and promote that using the excellent work of Ross Gunter. 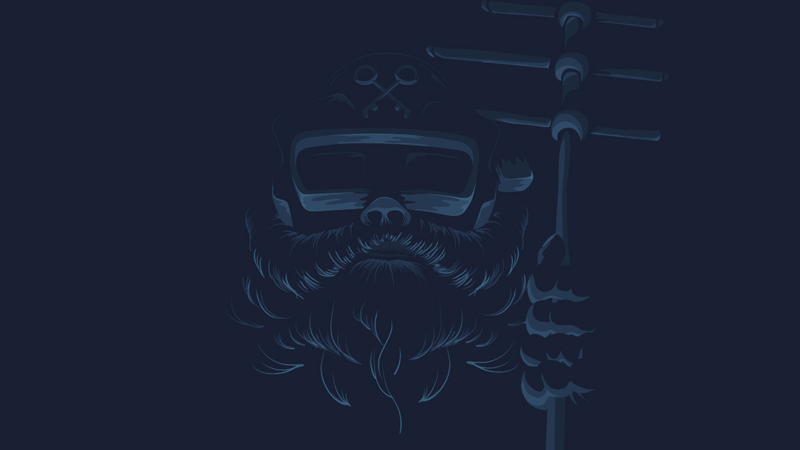 An extensive illustration and animation portfolio from Mexico-based studio Memosa, displayed excellently using the Prosite platform. 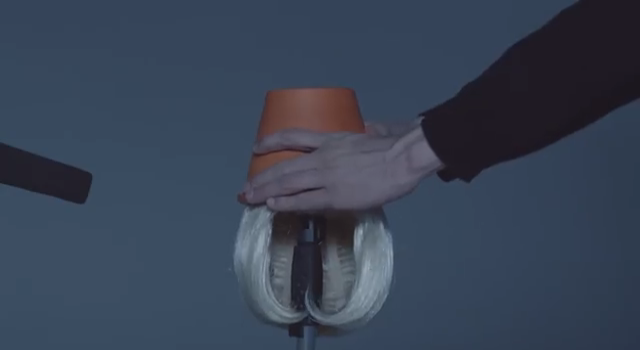 'Swedish retailer COS has teamed up with Dutch artists Lernert Engelberts and Sander Plug to create an interesting little film showcasing the Autumn/Winter 2014 collection in a unique way.' 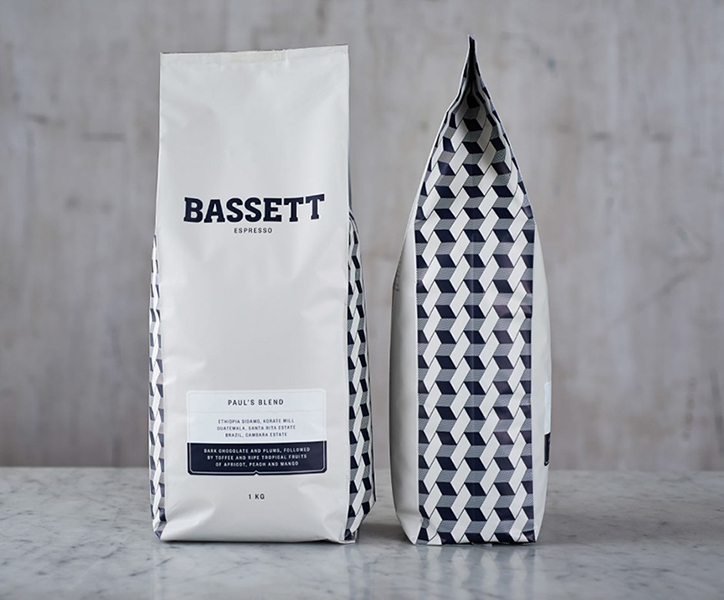 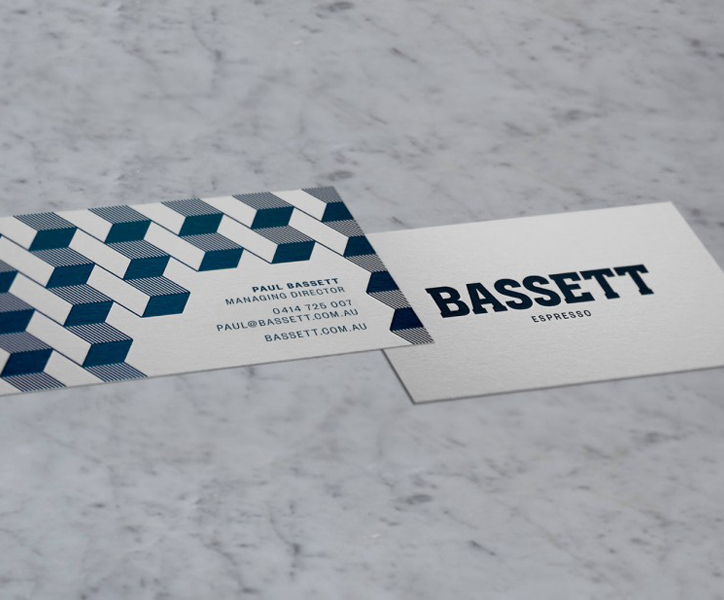 Via HUH..
Clean and authoritative packaging and rebranding for Bassett Espresso, by Australian studio Squad Ink. 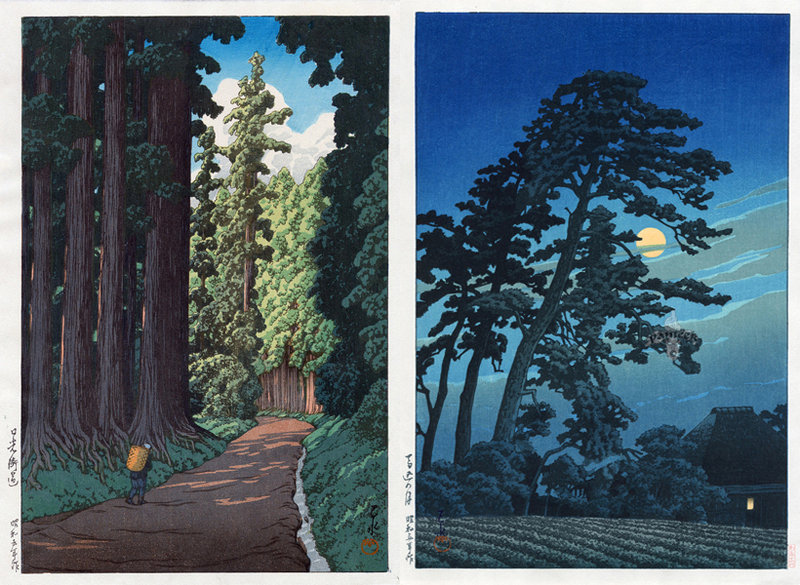 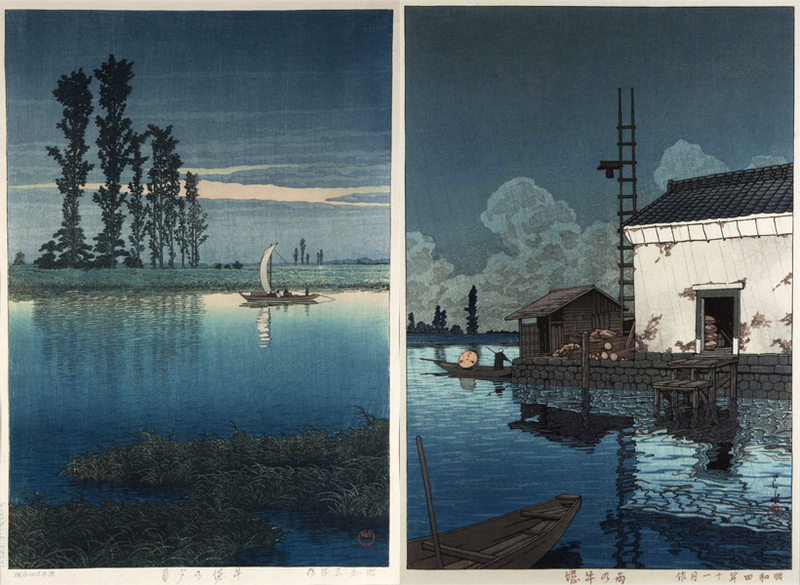 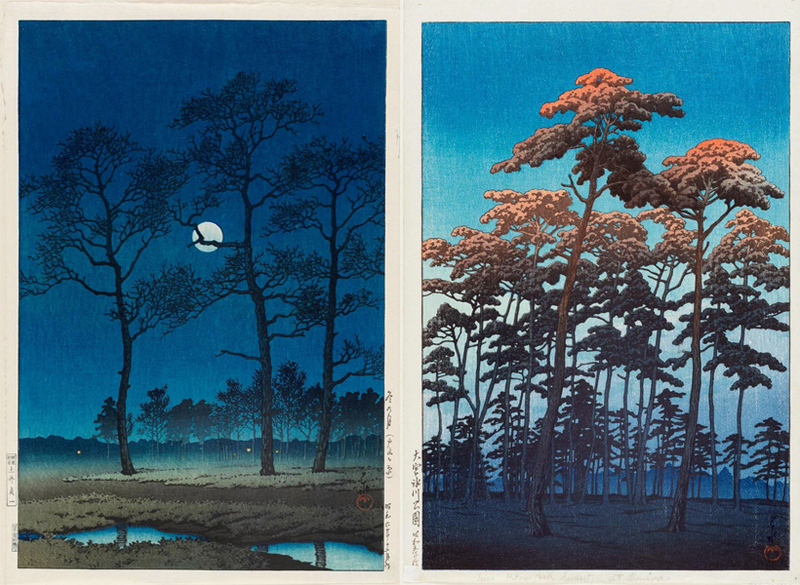 Fantastic artwork by Japanese painter and print-maker Hasui Kawase. 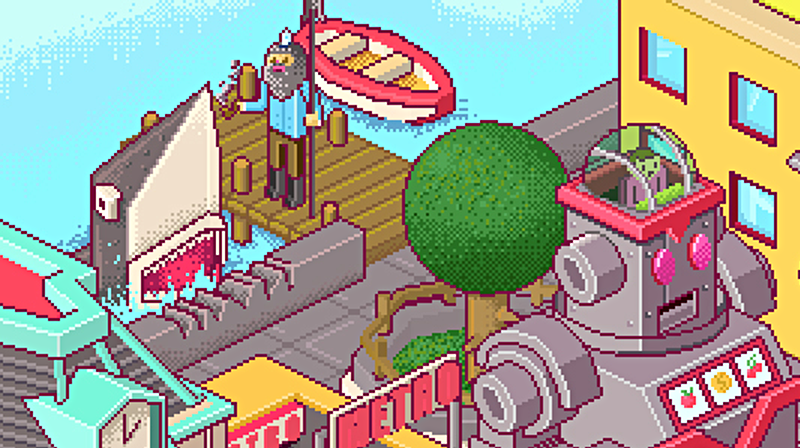 Via But Does It Float. 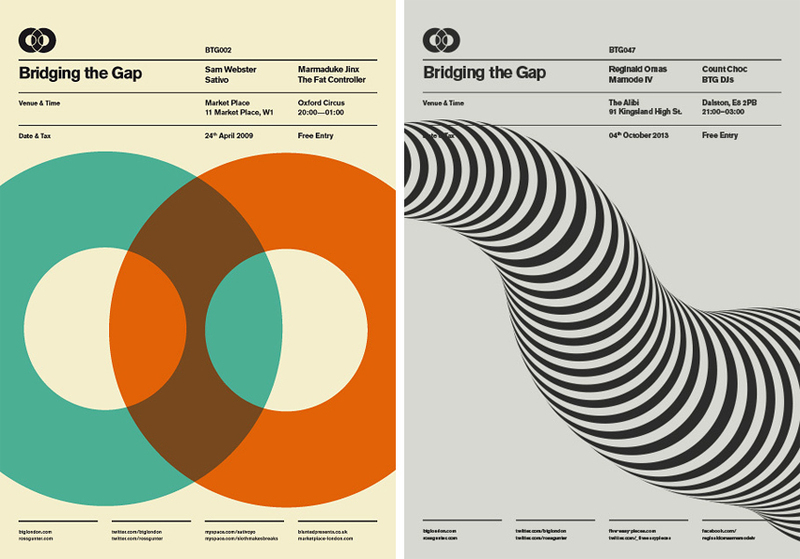 Identity, music and promo design with a retrografix influence by Forces Creative.